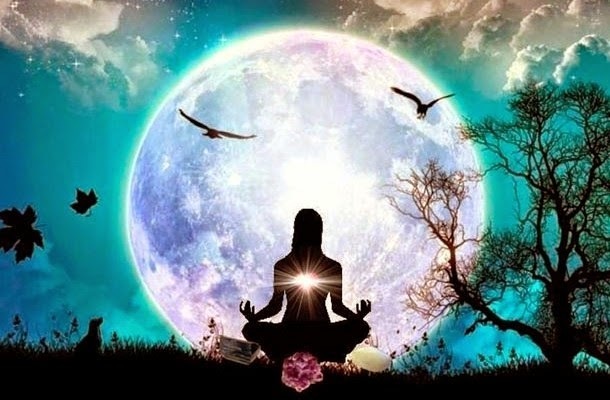 The rise of the feminine energies calls us to create divine communication with our internal goddess, the Shakti is the creative power connected to the feminine force. Sacred Shakti Is an opportunity to dive in and give birth to our internal goddesses that can birth the creative force of how we embody our potential individually as well as collectively. 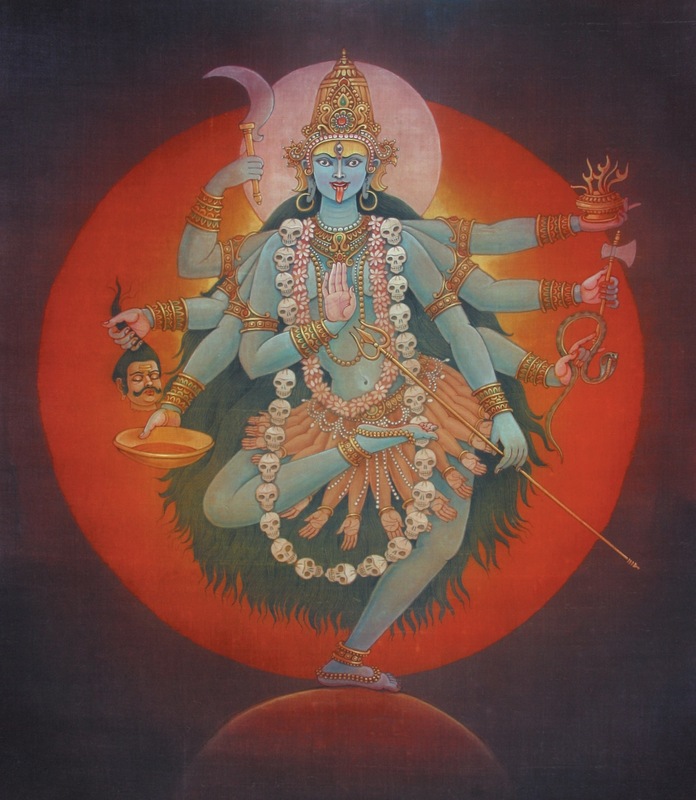 Kali – Dissolving attachments, ways of being, ways no longer serving. 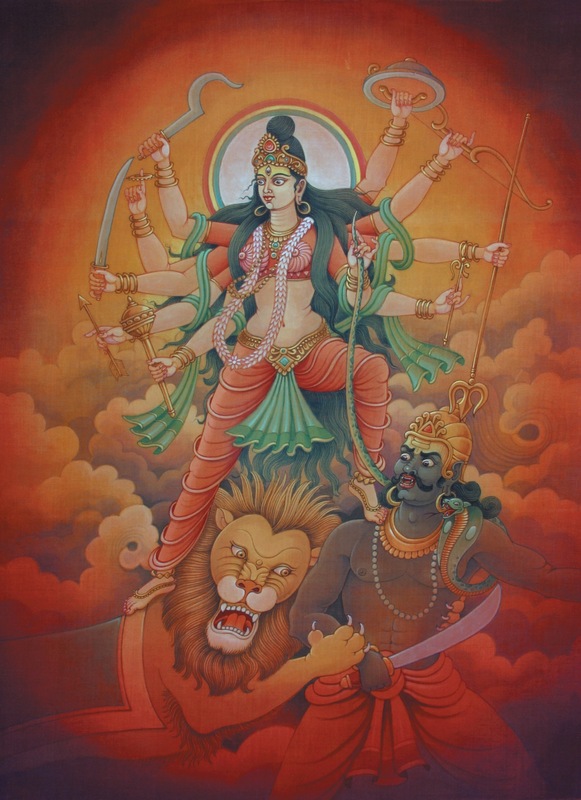 Durga – The great mother who nourishes and protects. 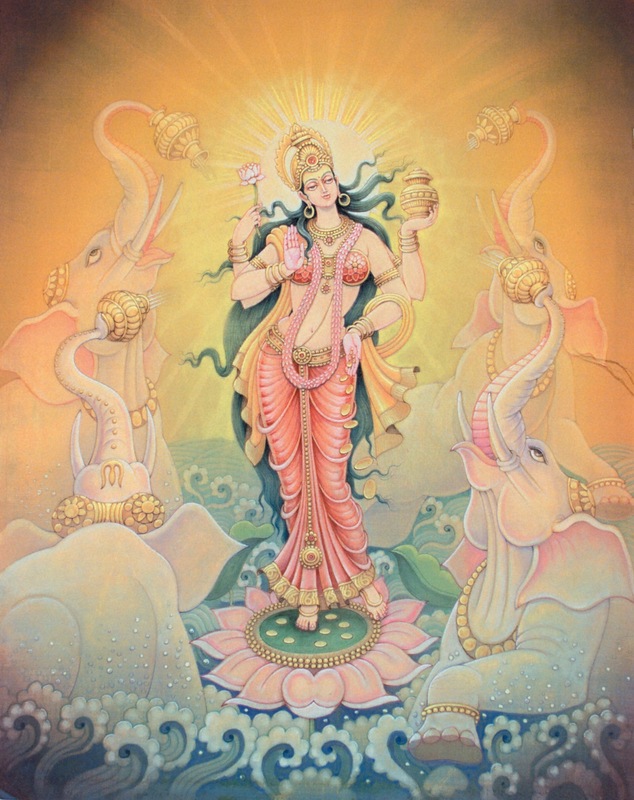 Lakshmi – The divine force of abundance, beauty and coming into grace. 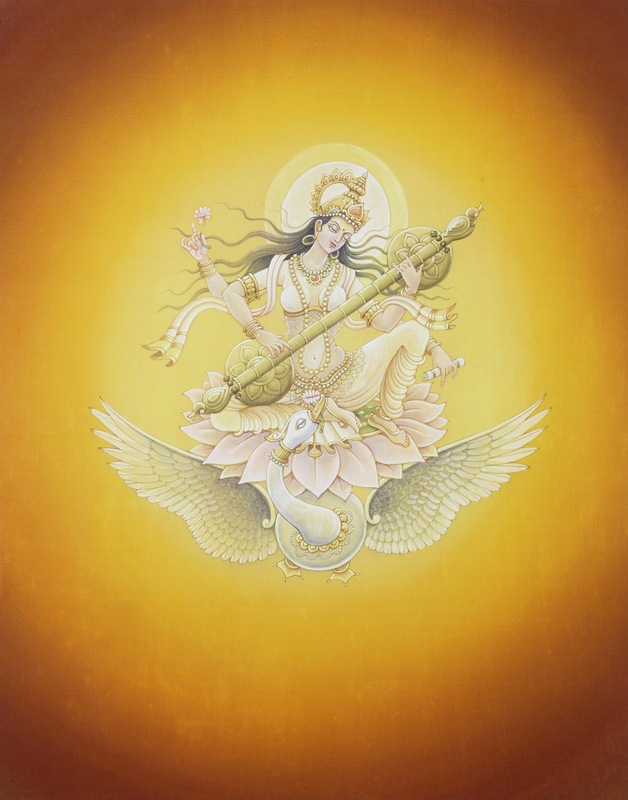 Saraswati – The creative mother of art, music and more importantly wisdom, using the collective of the other three energies she brings us to the higher vibration of our experiences, teachings and life journey. Using movement, mantra, breath and creativity we find the elements and aspects of each goddess to guide us to our inner creative Shakti that is the life force of our true nature. This powerful connective work helps guide us to a place of knowing and connecting with all the forces of the feminine including that of the greatest mother, mother earth.